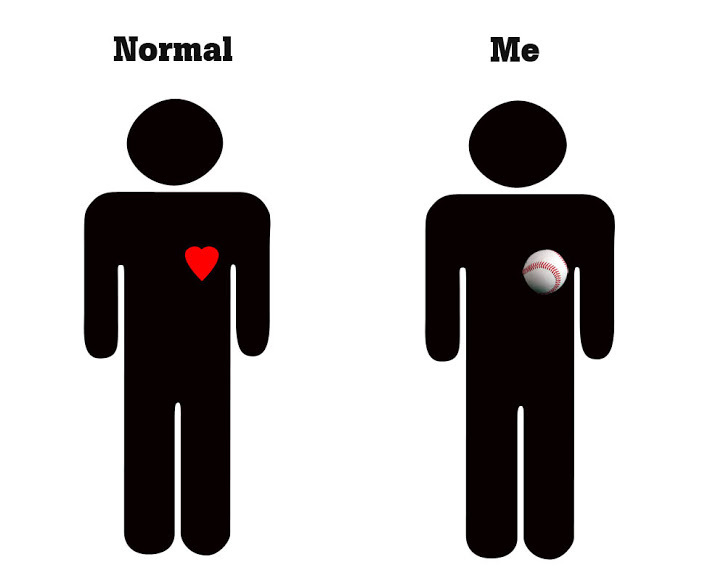 Baseball season is almost here how are you gearing up for it? Can you feel the excitement. How many people feel the same way as the picture does? 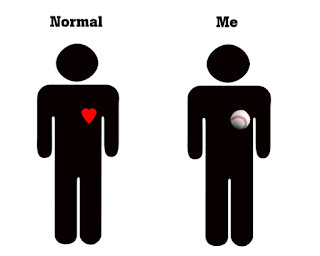 Its a guy thing I guess baseball equals love.